Indian hacker going by the codename 'resister india' has,through a pastebin document, leaked 1% database of the Pakistan Ministry Of Commerce.In this same document,he added the reason of this leak,Pakistani hackers are hacking innocent Indian sites.At the end of the document,the administrators credentials were published.Luckily,passwords are encrypted. 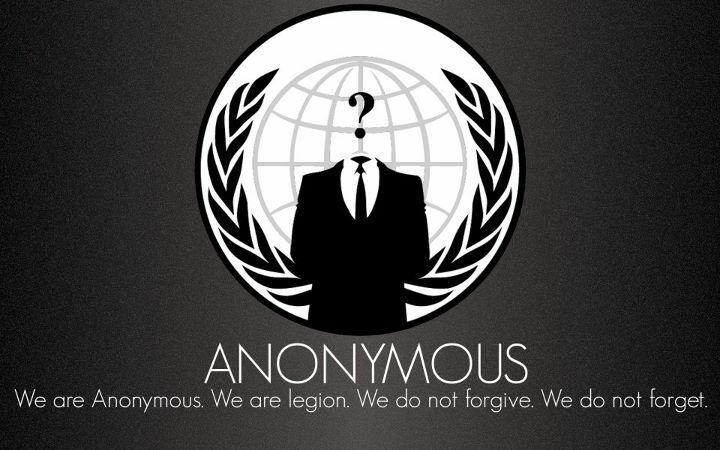 AnonGhost has defaced several Dutch websites by hacking one of Netherlands server.A total of 32 websites were hosted on this server and all of them were defaced.By the time of publishing,these websites were already restored.The list of websites along with mirrors has been provided below. A total of 33 Israeli websites were defaced on the 27th of March 2013 by Turkish hacker going by the name of 'The Ajan'. 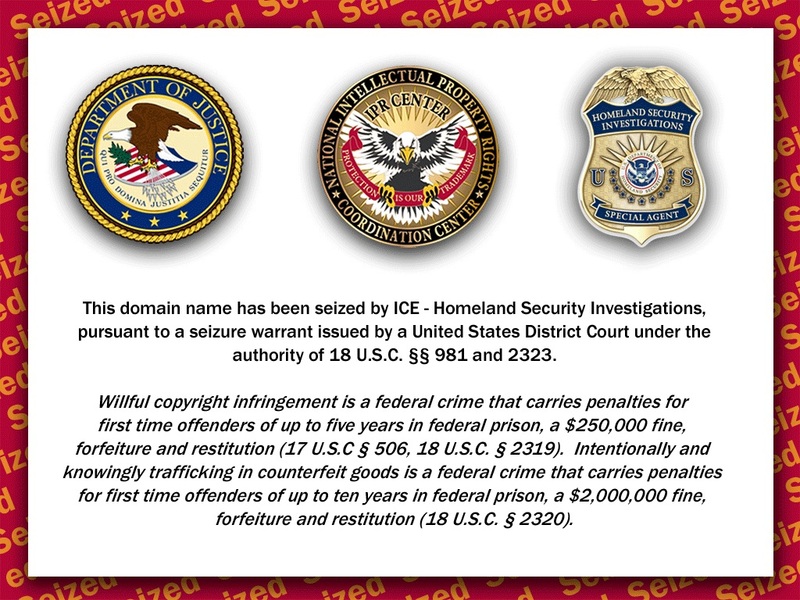 The same picture and message was uploaded on each website defaced. "This Site Has Been Hacked by THE-AjaN Turkish Hacker .. Baby Killers and America the Protest, Turkish Hackers or The Ajan." 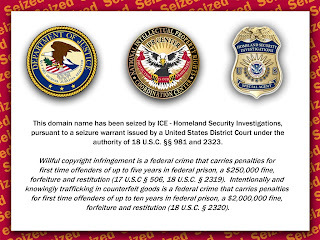 At the time of publishing,these websites were still defaced. 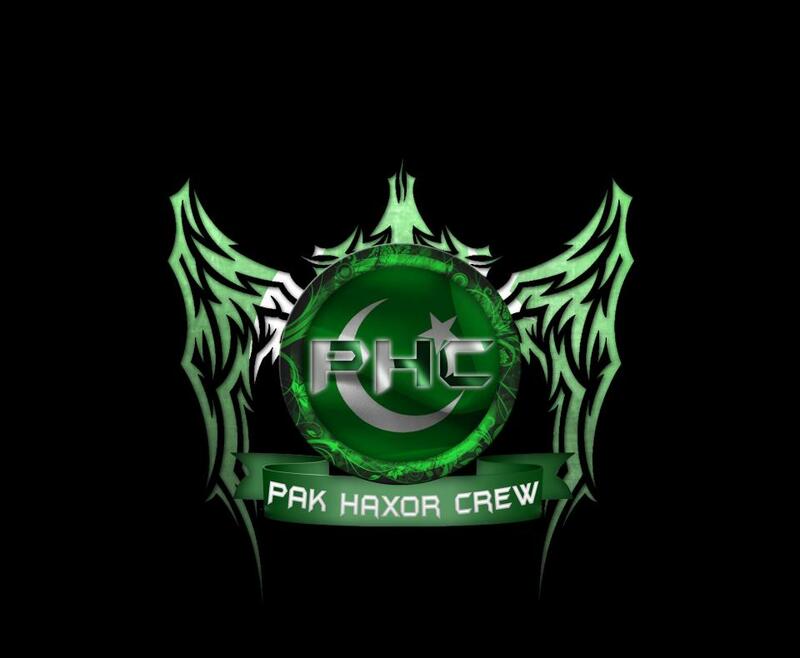 After defacing 75 Indian websites last time,Pakistani hacker H4$N4!N H4XOR now hits Sri lankan websites.More than 15 websites were defaced by the member of Pak Haxor Crew.The same deface page was uploaded on each websites attack.At the time of publishing,all the websites were already restored. çünkü sizler ona layıksınız ve hep diz çökeceksiniz. did you stoop before the Ottoman Empire and offered to help. bend over! We are always against you." By the time of publishing,the website was already restored but mirrors have been provided below to have an idea how the website looked at the time of defacement. 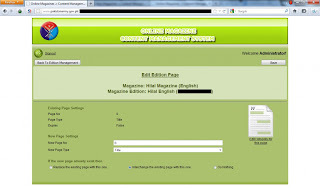 Through a pastebin document,hacker going by the name of Rahul Arora has leaked the full database of the Quaid-i-Azam University Pakistan.The document consists of the website specifications along with the database name,followed by usernames and passwords,which are encrypted.This document has been published on the 25th of March 2013 and by now has received a hits count of 65. Two students from University of California Berkeley,Jethro Beekman and Christopher Thompson, discovered that the wifi-calling features in T-Mobile was vulnerable to man-in-the-middle attack.The easiest way for the hacker to perform this attack was to be on the same open wireless network as the victim.This flaw allowed hackers to access and modify calls and messages of the T-Mobile users.The two students informed T-Mobile about this issue in December 2012 and on the 18th of March 2013,they resolved this issue by releasing a security updates to all its android users. 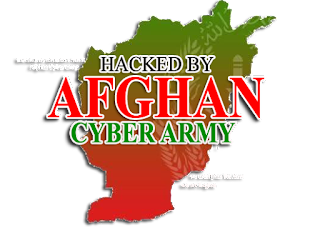 Pakistani hacker going by the name of H4$N4!N H4XOR has defaced 75 more Indian websites.H4$N4!N H4XOR is a member of the Pak Haxor Crew,a hacking group from Pakistan.They have been defacing several websites,not only from India,but those from Afghanistan as well.The same defaced page was uploaded on all the websites.By the time of publishing,some of the websites were 'under-construction' and other were already restored.In the pastebin link provided below,the full list of attacked websites has been given,along with the mirrors. "Hazardous fog warning for North Syria: Erdogan orders terrorists to launch chemical weapons at civilian areas"
"Saudi weather station down due to head on-collision with camel"
Syrian Electronic Army has been very active recently by hijacking several other Twitter accounts like AFP, Sky News,Human Right Watch and so on. By the time of publishing,the BBC Weather account was back to normal. 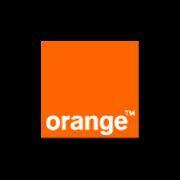 On Sunday, Orange Mauritius published,through their official Facebook page about users receiving unsolicited SMS from an abroad number.The number starting by +241, 00241, 00677 are asking the users to reply back to the sms,by sms itself of by calling.Orange Mauritius is asking all the users to ignore this message as this is Spamming.Orange Mauritius also stated that they have been blocking such previous issues on their network and are at the moment working on these new numbers so that their users do not get fooled. Hackers of the Moroccan Ghost hacking group have defaced a total of 152 Spanish websites to show their anger against the judgement given in a court in favor of a Spanish civil guard.As we can see on the defaced page uploaded,they seem to be protesting against this judgement and want a new trail to take place.List of all the defaced page has been provided in the pastebin link below.At the time of publishing,these websites were still holding the deface page. 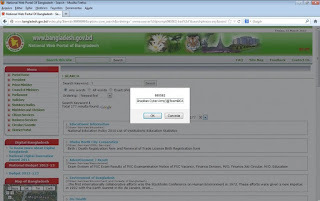 Through a page they published on their official website,members of Brazilian Cyber Army published about a cross site scripting XSS vulnerability which they discovered in a Bangladesh government website.They stated about the attack and also about the two exploits. Doctors in Sao Paulo, Brazil discovered a way how to fool biometric scanners.They created fake silicone fingers with their prints.Thus,when they were not around,their colleagues were using these to mark them as present.The machine printed out the slips showing that they were clocked in normally.Five doctors were suspended as part of the investigation. 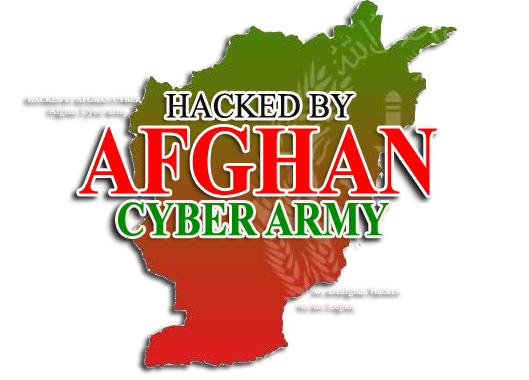 Members of Afghan Cyber Army are not over yet.Since a Pakistani hacker defaced their website(http://bloom-af.com/) some time back,the hackers of this group has been after Pakistani cyber space.On two occasions they have been defacing websites but this time they did something different,by leaking 100,000 Pakistani Facebook account passwords.In the pastebin document,they gave the reason for this leak.Below is an extract of the document. Message this is Just Start wait for More now we are in your social websites. will Be going to Hell. " By the time of publishing,this document already had a hits of 692 on pastebin.It was published on march 13th 2013.We are not providing the link to this document for security reasons. Our Advise: If you feel your account is in this leak document,change your password as soon as possible. 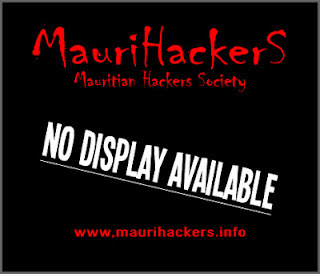 After defacing more than 70 dutch websites last week,hacker going by the name of Jack Riderr has now deface 49 British websites.The same defaced page has been uploaded on these British websites.As last time,the hacker published this through pastebin and through their official Facebook page.To mention, 67 Brazilian websites were defaced by the same hacker on Saturday.Jack Riderr is a member of Johor Hacking Crew which is a group of Malaysian hackers. Indian Hacker going by the name of Godzilla has been after Pakistani government website since last week.Several websites have been rendered unavailable by the Indian hacker.He contacted us on Saturday and provided us with a screenshot he made,where its showing he was logged in as the 'administrator' of one of the Pakistani government website.He told us: 'They had upgraded the security so want to show them that the updation is of no use we still penetrated into it'. Today the hacker sent us another message,where he listed a series of Pakistani Government websites,and titled it as 'all ministers taken down'. 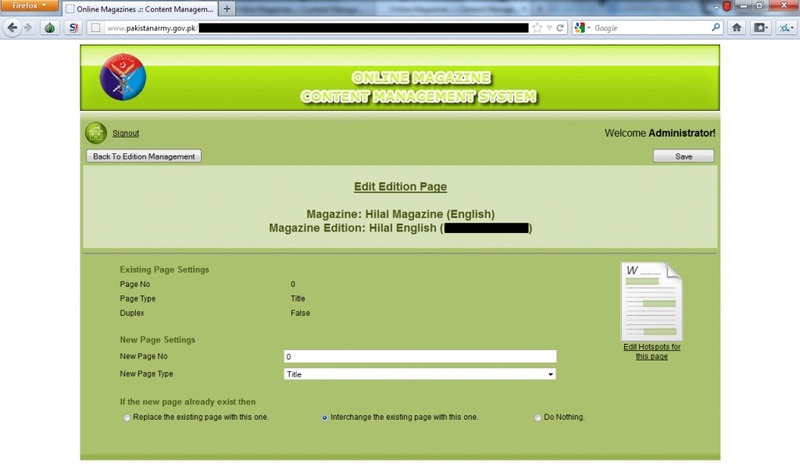 When we tried to access the websites,they were unavailable by the time of publishing. Below is the screenshot where Godzilla was logged in as the Administrator in the Pakistani Army website. Russian Kristina Svechinskaya, known as the world sexiest hackers, sentencing has been postponed until April 2013.Though she does not hack,she has been given this title of sexiest hacker because the group she was working with consisted of hackers.Her role in this group was to open false bank accounts to keep fraudulently acquired money.The hackers associated with the group provided her with fake passport in order to facilitate the process.If found guilty,Kristina may face up to 30 years of imprisonment for conspiracy to bank fraud and 10 years of using false passports.Her sentencing was set for 11 January 2013 but was postponed for 1st March,and now it has been postponed again for April. Below is the list of all the defaced page along with mirrors.Some of websites have already been restored by now. Verify your account at the link below: [Link Removed]"
Those who clicks on the link are sent to a webpage identical to that of Facebook Login page,obviously a fake one.Once they enter their username and password,victims are automatically redirected to the 'Help' section of the real Facebook website.On the other side,once the scammers receive the information,they can hijack the Facebook accounts of the victims. Our advise to readers: DO NOT FOLLOW ANY SUCH LINK IN YOUR EMAILS AND IF YOU THINK YOU ARE AMONG THE VICTIMS,CHANGE YOUR PASSWORDS AS SOON AS POSSIBLE. 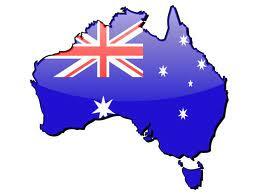 Australia is now part of the Council of Europe Convention on Cybercrime.Attorney-General Mark Dreyfus said "The internet makes it easy for criminals to operate from abroad, especially from those countries where regulations and enforcement arrangements are weaker,". "These powers will allow Australian law enforcement agencies to rapidly obtain data about communications relevant to cyber-crimes from partner agencies around the world." He also said that Australia will get the help of other police agencies and this would “make it easier for police to track down cyber criminals around the world”. Nicholas Webber,a 21 year old British hacker was jailed for 5 years for running a hacker forum.He was invited to assist an IT class in jail.What could be expected when a hacker gets access to a computer? He hacked into the jail's computer system from inside.His action has caused a 'major panic' but until now,its not clear to what he got access.Michael Fox,the computer teacher,who was employed by the Kensington and Chelsea College,is being blamed for this action and was banned from prison.But on Friday,he started a claim for the unfair dismissal.He is arguing that he had no idea that Nicholas was a hacker.The hacking incident occurred in 2011 and has now come to light because the IT teacher is suing the college. Prime Suspectz & core-project is back! 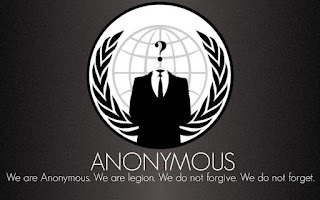 Anonymous & LulzSec are the world's biggest lamerz, they think leaking can make them big haxor? no, you are wrong! u will be never big hacker, ur the biggest lamers of this planet..people like you destroy the hacking scene, you use LOIC and thinking ur big hacker, hahahahaha!